I keep getting questions about the different webinar services out there… so I thought I’d share my thoughts with you. First off let me say YES, I highly recommend doing webinars as a way to market your coaching and deliver high value training. 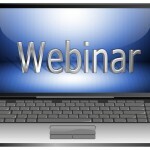 A very popular service that’s been around forever is Go-to-Webinar. It provides good interactivity and has the ability to track and monitor who attends. 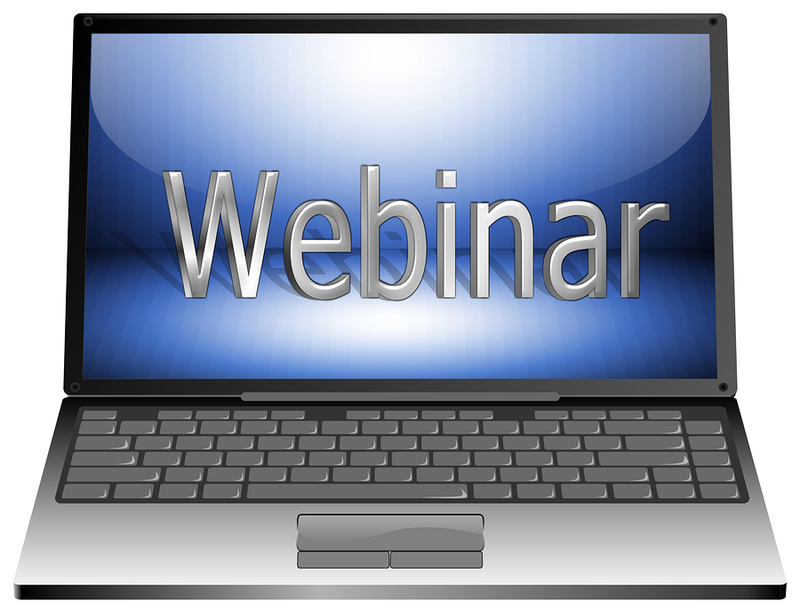 #2 – Your attendees need to download the Go-to-Webinar software. I hate adding a hoop that people have to jump through. The up-and-coming “new kid on the block” is Google Hangouts on Air. Google Hangouts on Air is free and easy for participants. All they need is an internet browser to watch and attend. The negatives of Google HOA is that it can be a little confusing to set up and it lacks key webinar functionality such as polling and pop-up offers with clickable links. That’s where WebinarJam comes in. WebinarJam is essentially an “overlay” that adds interactive webinar and marketing functionality to Google HOA. There’s been a buzz about WebinarJam because they’re doing a huge launch with a ridiculous no brainer offer that’s closing down tonight. I jumped on board and am excited to try it out. I will be using it for a webinar I’m offering in a few weeks. Keep an eye out and I’ll send you an invite to attend the webinar as my guest. In it I’ll be revealing how to fill your group programs fast. I know the guys who created WebinarJam and I appreciate that they give you 30 days to try it out and if you don’t like it you can get your money back. Click here to check out Webinarjam. The other thing that is super hot right now re: webinars is automated webinars on demand. Click here to check out the automated webinar service I’m using. Hope this his been helpful!